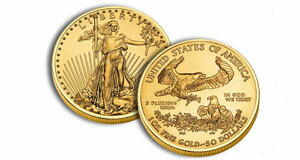 Embrace the stability of gold coins and gold bullion when you diversify your portfolio. 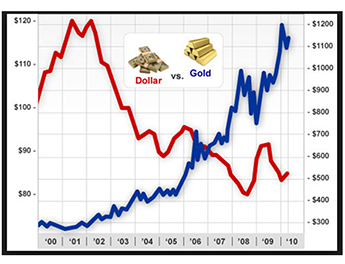 Gold maintains its value, regardless of government policy or monetary manipulation. It can serve as a buffer against unpredictable markets, providing a base value you can count on. With a variety of silver investments, including collectible US silver coins and silver bars, you can create a balanced portfolio that grows with limited risk. 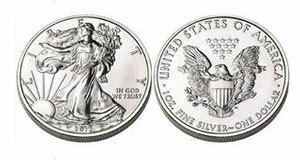 Thanks to limited supply and increasing demand, silver prices are expected to continue to rise in the future. Let Us Help You Find the Right Precious Metal Products for Your Portfolio. NEW CENTURY GOLD sells a variety of investable precious metals for individuals looking to buy gold, silver, and more in Woodland Hills, California. Our team focuses on bars and coins, providing hard assets that supplement bank accounts and stock holdings. Our founder has an extensive background in the accounting and mortgage real estate industry Where he learned the importance and knowledge of the financial markets. Our approach to wealth management is very conservative and focuses on strategies most suitable for people who want a safe and reliable method of growing their financial assets in a way which protects them from third party risk. We are strong believers in diversification and implement physical gold and silver so that you can be confident that your portfolio is balanced and stable. Diversification of all investment portfolios is our goal. Precious metals can play a valuable part by creating a safety cushion in the event of a bear market, giving you peace of mind knowing that part of your net worth is protected. Invest today to make the right decision for your future.